If you want to catch Zooey Deschanel’s new comedy New Girl before it airs on Fox Tuesday, September 20 then there will be plenty of opportunity for you to do so. The half-hour show will be made available for free on iTunes, Hulu, Fox.com and Zooey Deschanel’s own co-founded blog Hello Giggles. 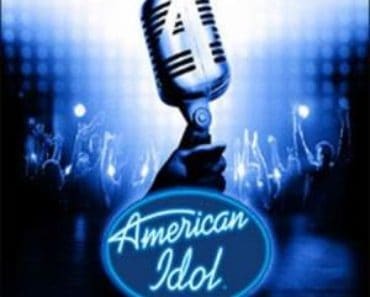 This marketing move has been used by cable shows in the past, but it is the first time where such an aggressive strategy has been used by a broadcast network such as Fox. Is New Girl going to benefit from viewers being able to catch the show before it hits televisions for the official premiere? The methods to watch prior to the official TV premiere has been staggered; last month the first episode of New Girl could be watched in some hotels, in-flight viewing and in Fox-affiliated cities. 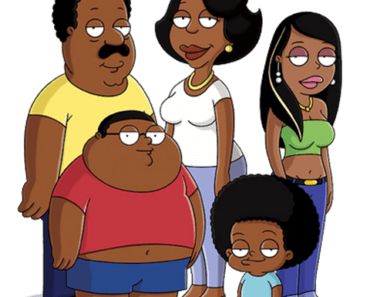 From today (September 6) the pilot will be available on iTunes and next week on September 13 you will be able to stream this episode on both Hulu and Fox.com until 11.55 pm on September 19. The episode will also be accessible for a limited time on Hello Giggles; the blog that Zooey Deschanel has co-founded and features a range of articles and videos some on TV and all featuring a heap of awesome. 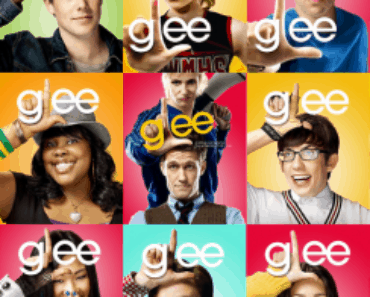 Having paired New Girl with Glee the network also hopes that this generation who uses iTunes with such a notable effect will also do the same with this new comedy. It does indeed seem like a good idea to start to market shows like this beyond just the television screen and it could provide some good early buzz before the market gets cluttered with other new shows. As there are other new female driven comedy shows such as 2 Broke Girls and Whitney having an early start seems like a good strategic move from Fox. By utilising Deschanel’s website that has over twenty thousand fans on Facebook and over thirty thousand followers on Twitter this is another good use of social media that is playing an important role in promoting new ventures to a mass audience. 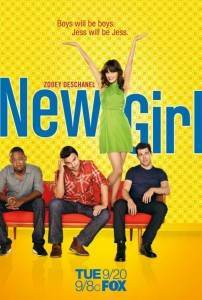 New Girl is one of the new shows that I am most anticipating so being able to watch it early is definitely appealing. It will be interesting to see what the viewing numbers are like for the first episode and to see how well it does as a result of this early push. If this strategy does have a positive impact will Fox and other network broadcasters look to this method more in the future? Are you looking forward to New Girl? If so will you be watching early? Let us know in the comments below. For a look at who will be guest starring on New Girl head here. New Girl premieres Tuesday, September 20th at 9pm on Fox.